Coldwater or temperate species originate from colder climates such as Europe, Northern USA and Northern China. Goldfish, Bitterlings, Paradise Fish, White Clouds and Medakas are some examples. These species can be kept in indoor aquariums without the need for heaters and are suitable for beginners with a low budget. They are also suitable for outdoor ponds or tanks in most areas of Australia. 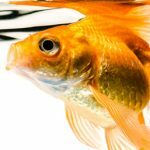 Goldfish in particular cover a huge range and are the best selling fish in Australia. Goldfish originate from China and have been bred there for more than 2,500 years. 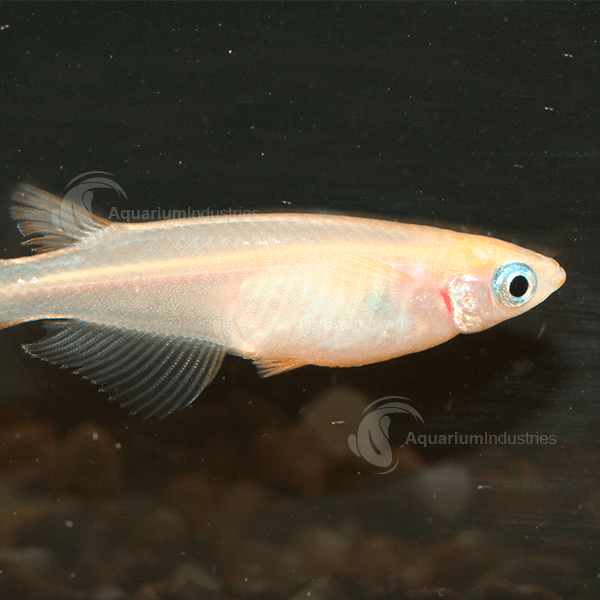 This long history of selective breeding has produced a variety of different colours, shapes, and fin arrangements which have seen this species become the biggest selling “Coldwater” fish in the world. They are excellent beginner fish and tolerant of a wide range of water qualities. They are also easy to feed and readily eat most aquarium foods.